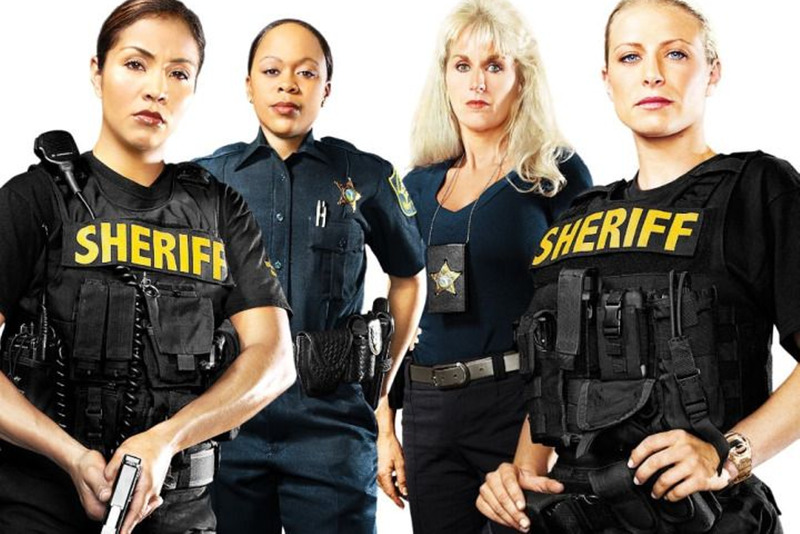 Cable network TLC has debuted "Police Women of Broward County." The network returns to the Florida county that spawned police reality pioneer "Cops" for a show that follows female law enforcement deputies from the Broward Sheriff's Office, as they pursue suspects, make arrests and hone their skills at the firing range. Photos courtesy of TLC.